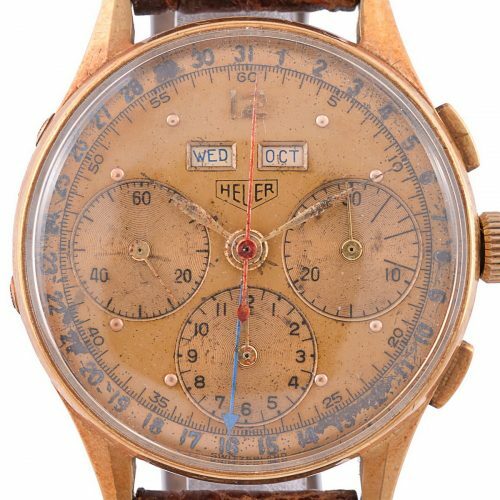 On September 12, 2018, Dreweatts will hold its auction, “Watches and Luxury Accessories”, in Donnington. 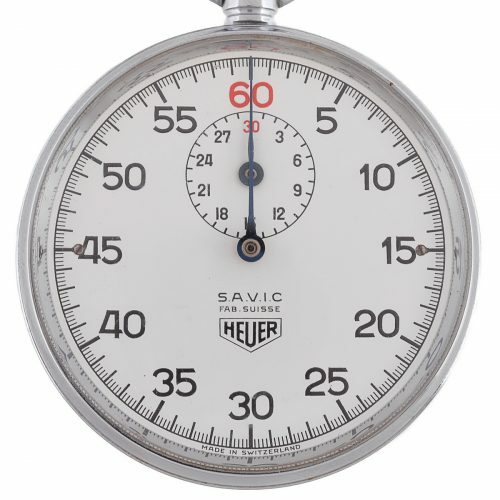 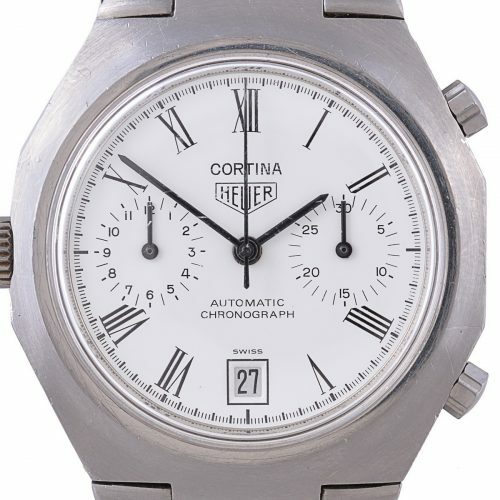 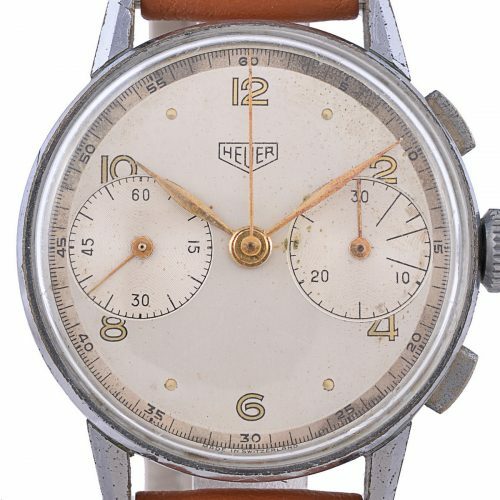 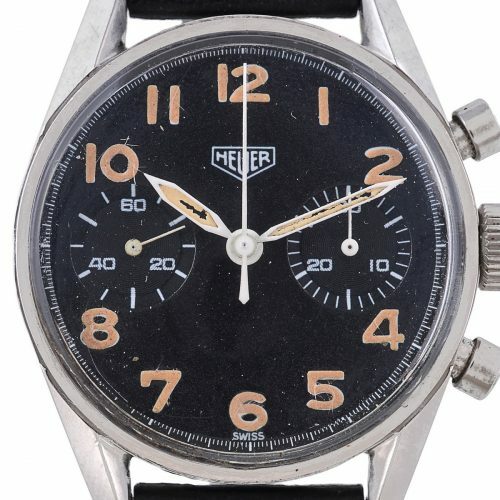 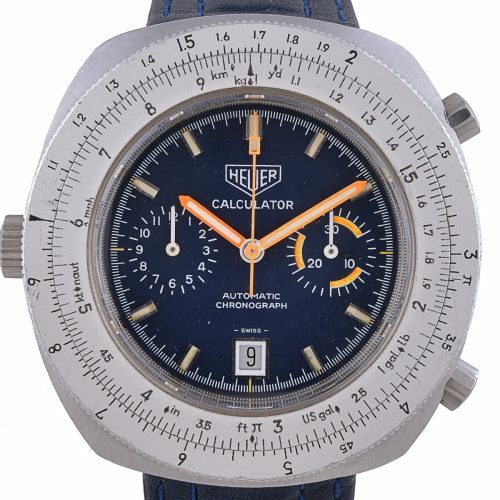 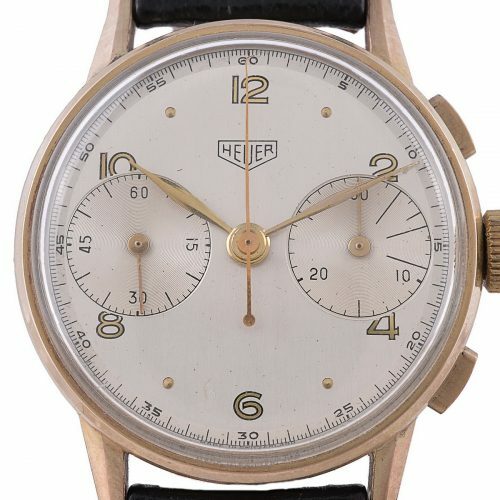 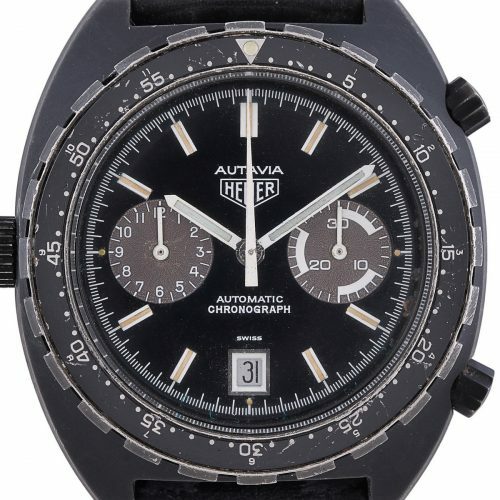 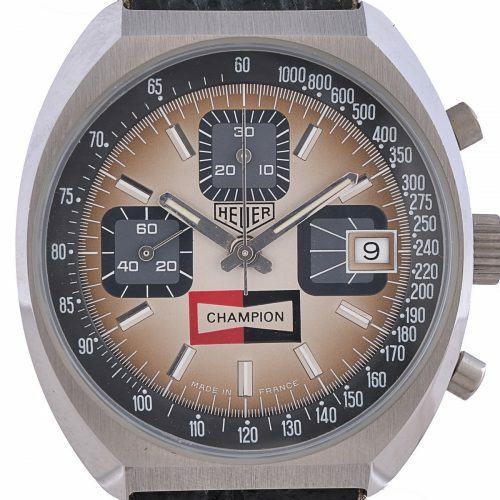 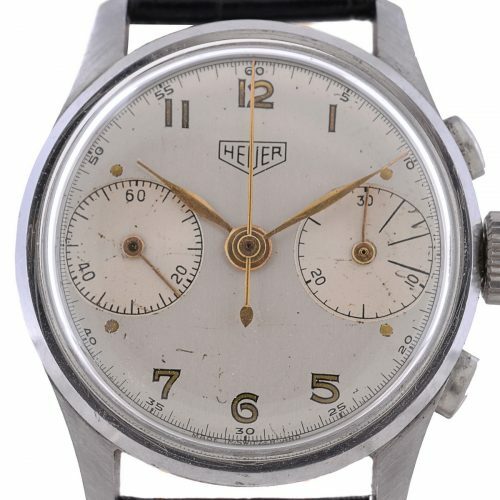 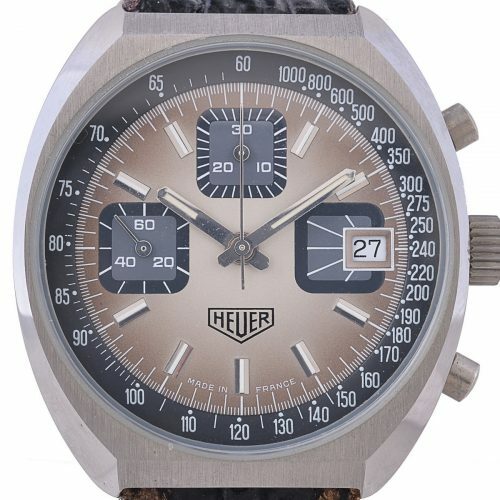 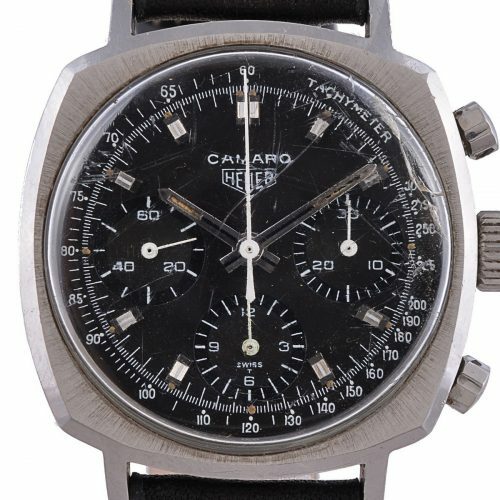 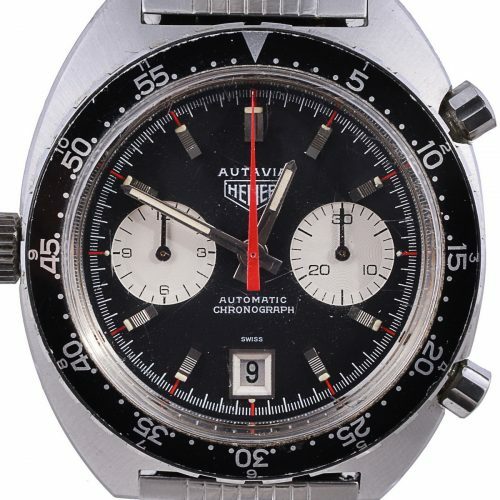 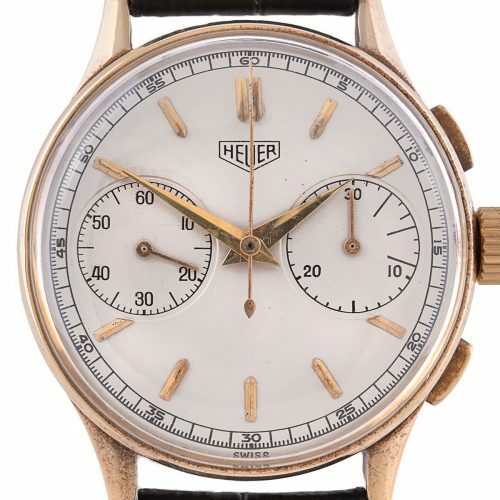 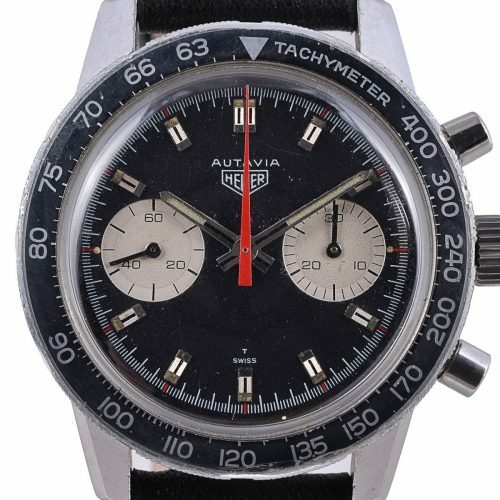 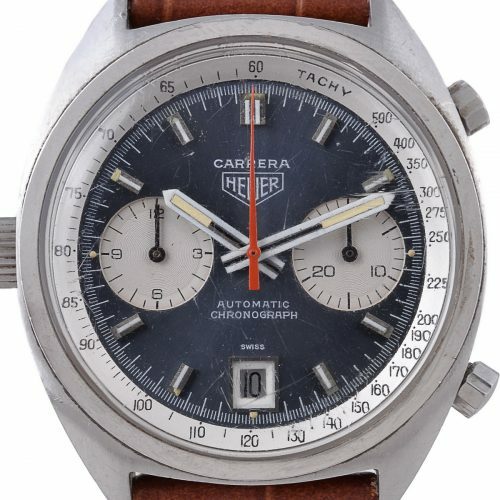 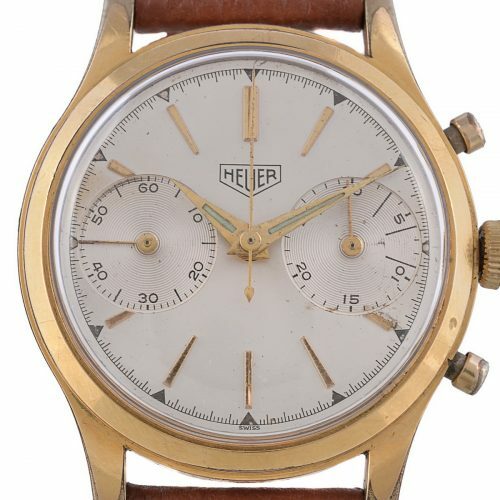 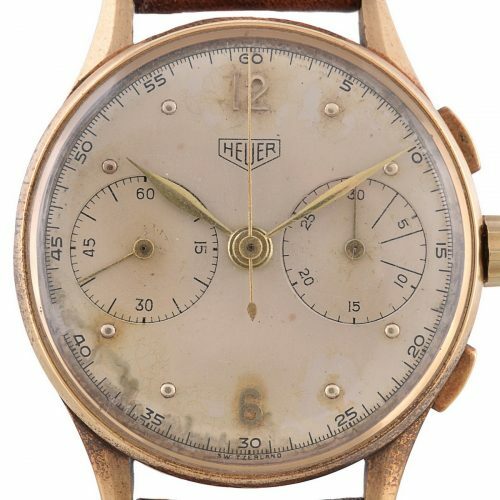 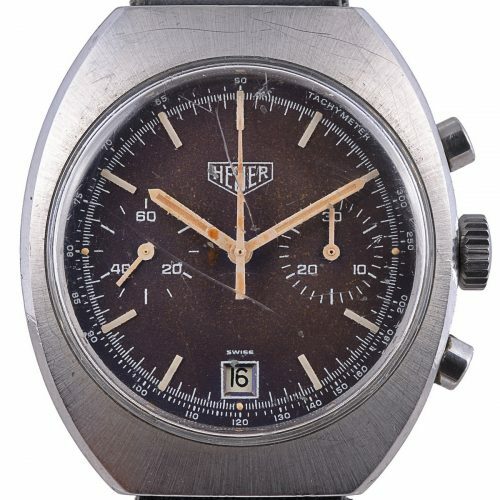 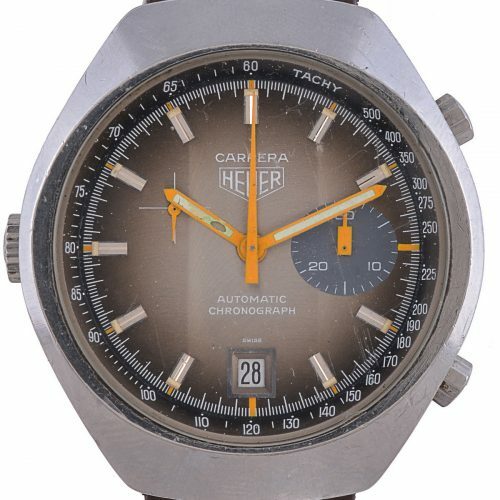 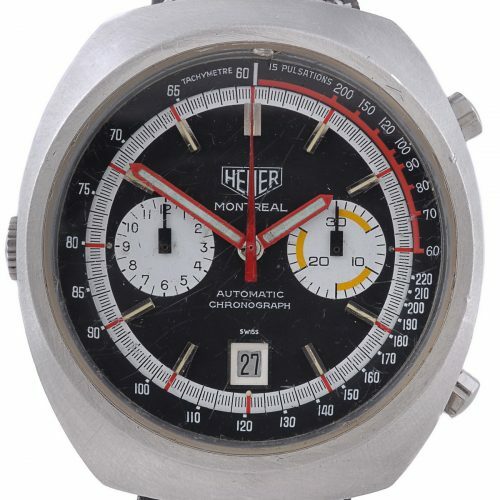 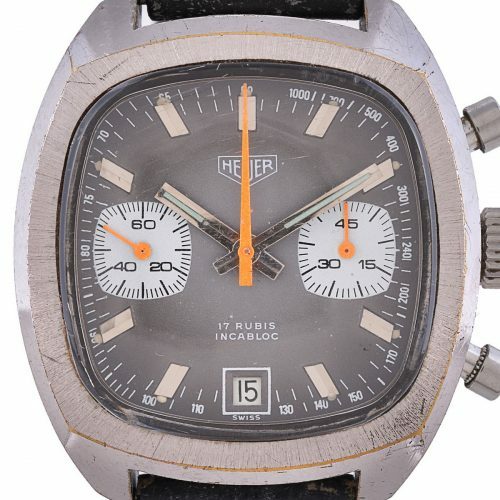 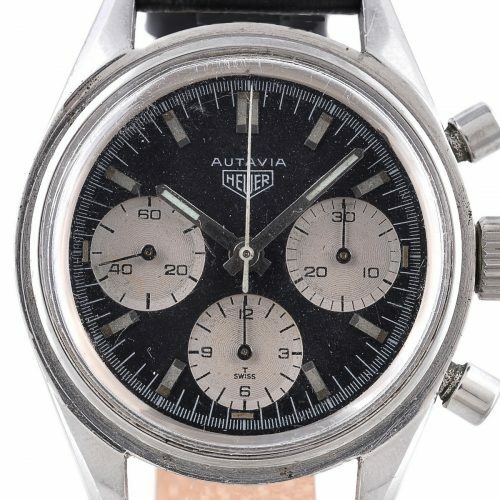 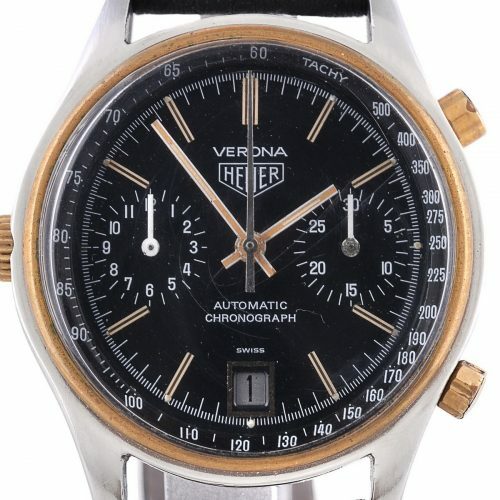 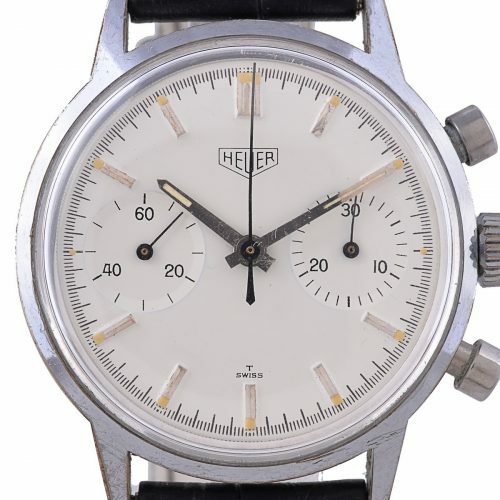 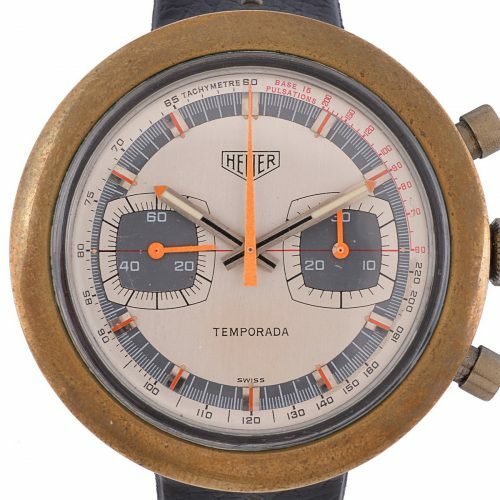 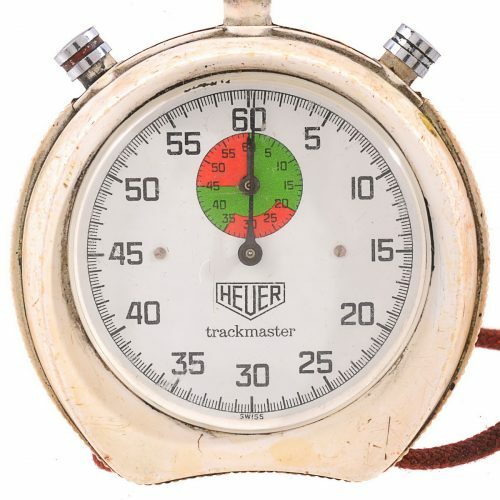 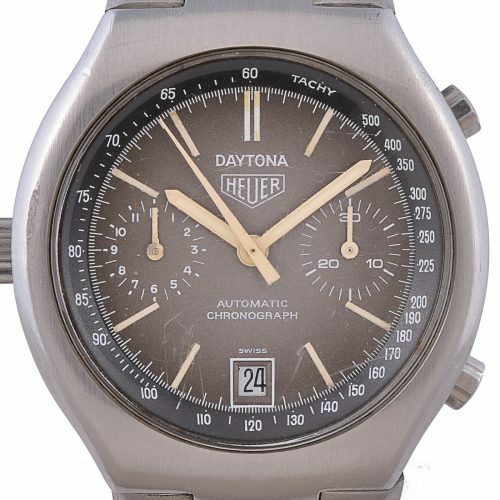 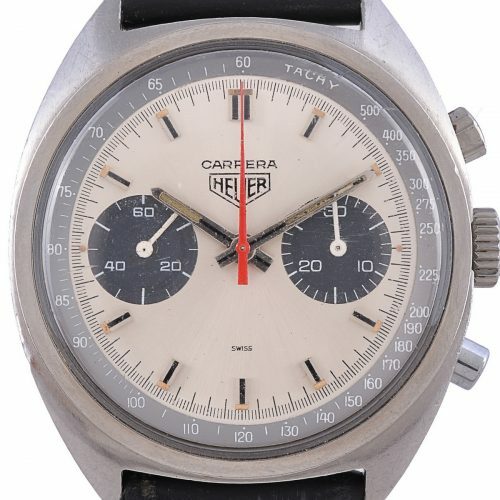 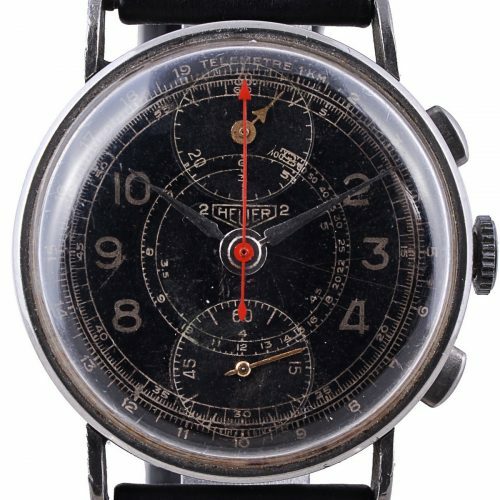 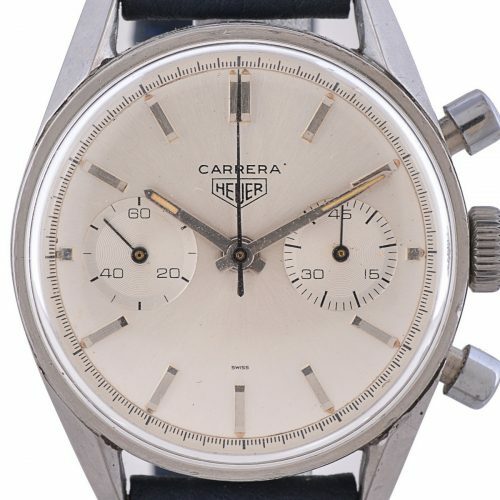 There were TBD Heuer chronographs included among the TBD watches in the sale. 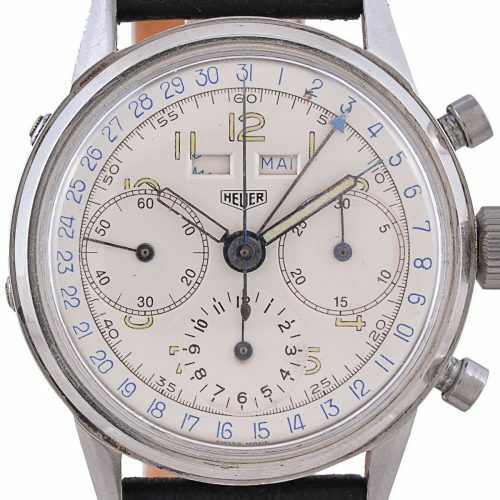 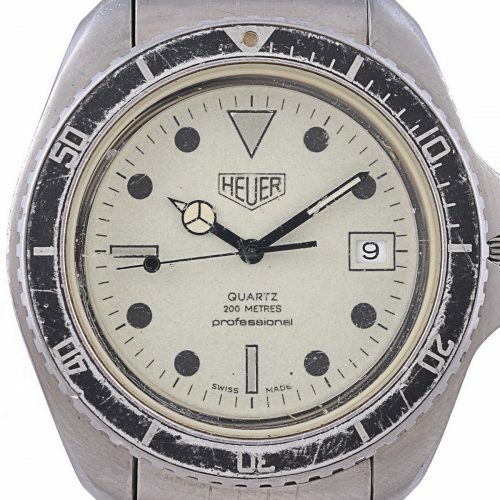 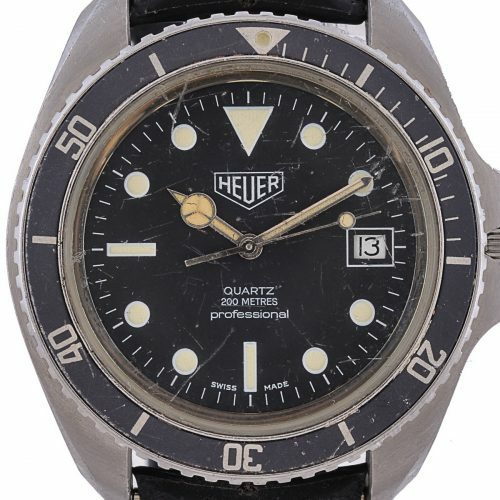 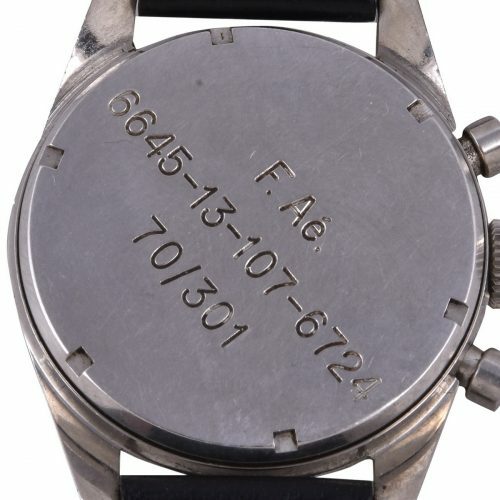 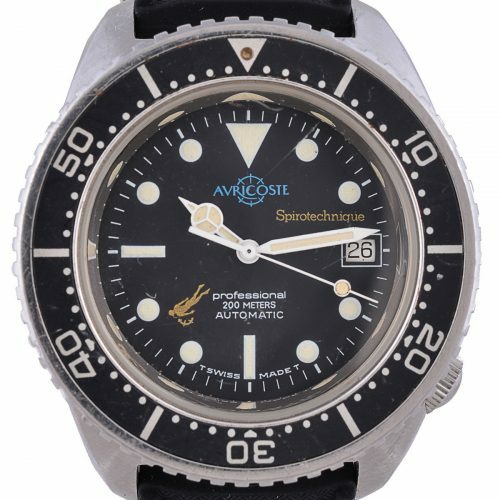 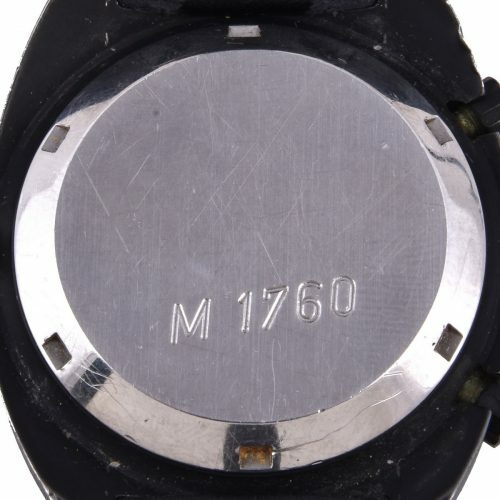 You can see the details of the watches and the estimates for the auction in Dreweatts online catalog. 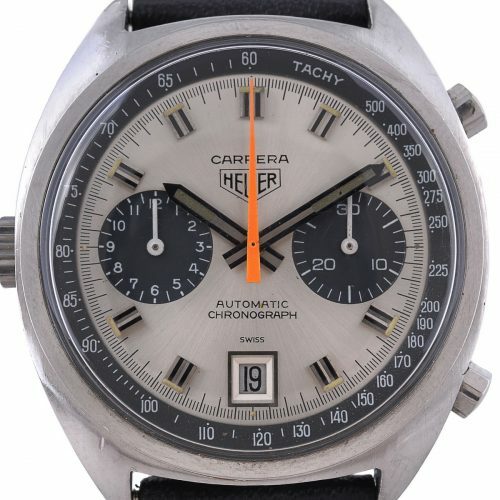 A PDF of the auction catalog is HERE. 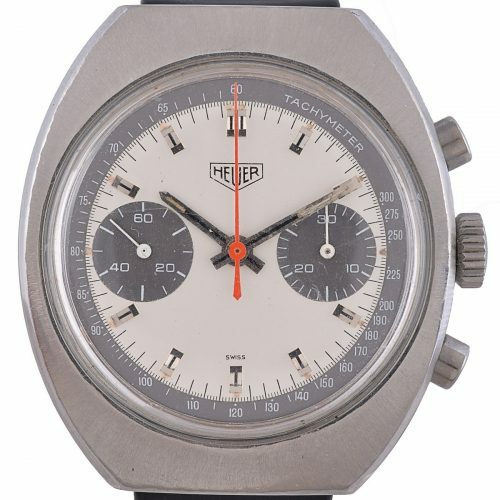 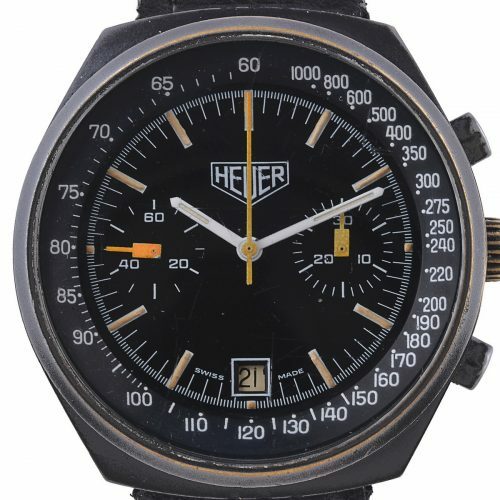 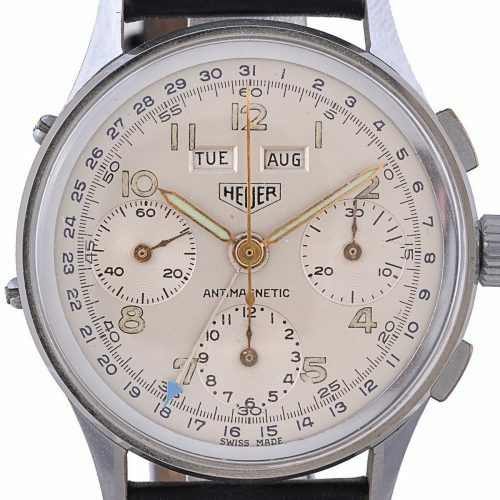 Below, we show each of the TBD Heuer chronographs that were included in the sale, along with a table showing the price estimates for the sale.